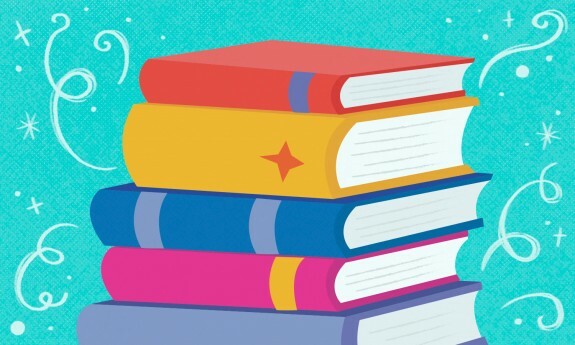 Let’s reinvent the book report. Like many English teachers, Kathleen Harsy turns up the volume on a podcast during her daily commute between home and school. One day, this got her thinking: Why not teach kids how to make their own podcasts? 1. Assign a short book about a provocative idea. For this project, I assigned The Art of Stillness: Adventures in Going Nowhere. The book expands on Pico Iyer’s TED Talk and explores ideas about mindfulness, meditation and silence — topics that every student can engage with. 2. Listen to (and dissect) the structure of a favorite podcast in class. Students enjoy the idea of episodes — for example, Serial and This American Life. Check out TED Radio Hour and this list of recommended podcasts for other podcast structure and content ideas. 3. Choose your audio recording setup. I met with my school librarian to discuss potential resources, and decided to go with Soundcloud and Soundtrap. For more audio recording options, check out Jimmy Juliano’s TED-Ed Innovation Project. 4. Plan the training experience for students. Once I got approval to host an in-school field trip, I broke up the day into several training sessions, such as How to structure a podcast and How to record audio. I included time for students to record their podcasts, organized a Google Drive for student use, and gave out books. Last but not least, TED-Ed Innovation Project funds went toward a pizza lunch and snacks for students throughout the day. The students loved the day — from receiving a book, to working with Soundtrap, to the creative theme: Adventures in Going Nowhere. Pico Iyer’s talk and book supported student engagement and discussion, and the pizza lunch and snacks were a big hit. In high school, I was inspired to teach because my own English teacher, Ms. Nik, turned on a disco ball of knowledge in my life. In turn, I want to light up every classroom for my students because I know that with the right combination of joy, patience and determination I can make a positive difference in their lives. This innovation project is one way to inspire students to keep reading, listening, and talking about ideas. Excellent idea that I can replicate and share with my students at Florida Technical College in Cutler Bay, Florida. I’ll try them. Thank you. 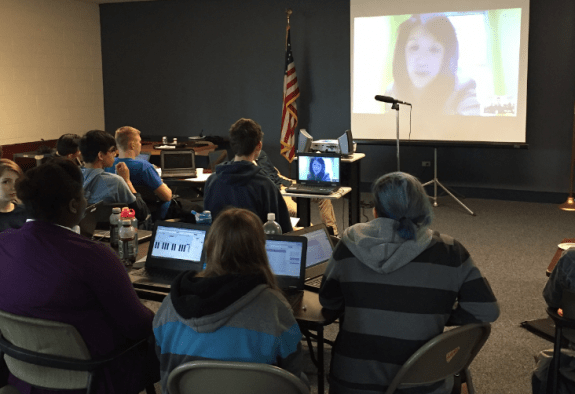 Kathleen Harsy, a high school teacher in Illinois, is a participant in the TED-Ed Innovative Educator program. 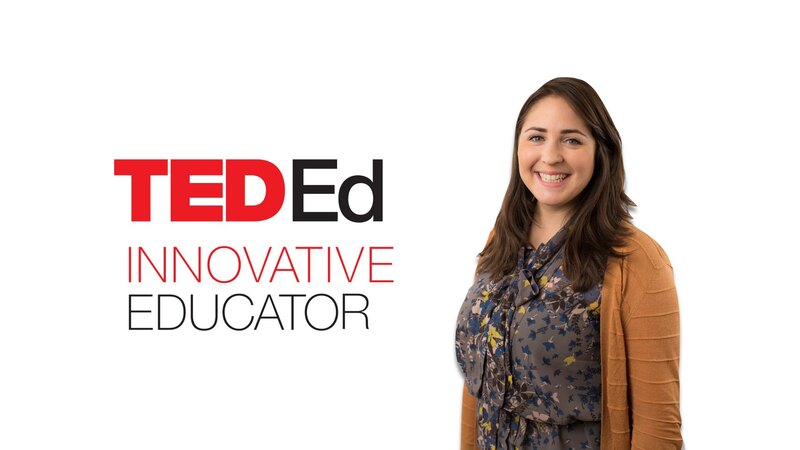 After engaging in three months of online professional development and attending a TED conference, each TED-Ed Innovative Educator is challenged to create and share an innovative project that can be replicated by other educators. If you plan on replicating a version of this innovative project in your community, let Kathleen know!